For the third straight year, FHSMUN Radio is here! 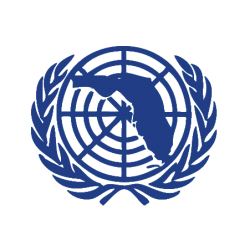 Each committee at FHSMUN 37 has been dissected and discussed by FHSMUN’s resident experts in a bite-sized podcast for you to listen to. Stream or download the podcasts on each committee’s page, and enjoy your research and preparation!